Travelling in a small or larger group? The Dallas Limo Rental Transportation Service offers Shuttle Van Charters for any celebration. Are you in need of transporting a small or large group of people to or from a special event, meeting, funeral, a night in the city-wide. In that case, a shuttle bus would be one of the greatest means of travelling. Renting a car with a professional driver would be a perfect solution for occasion. The Dallas Limo Rental Transportation Service Shuttle offers easy, cost-effective, and easy group transportation service. For your safety, our drivers are well trained to be efficient with safety first. Not to mention our prises which are better that other means of travelling. 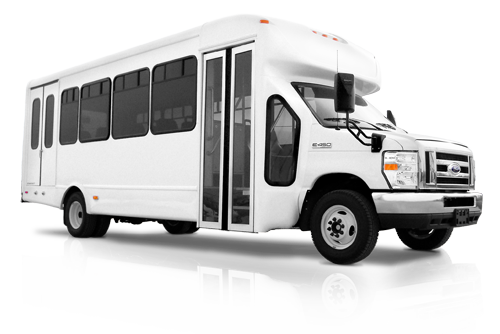 Shuttle Van & Shuttle bus transporation.